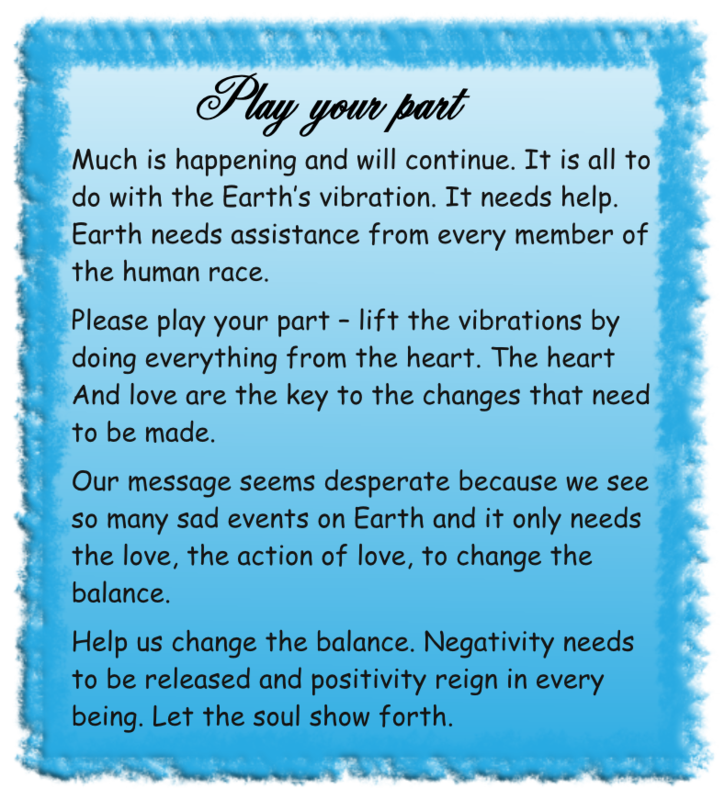 The Earth needs higher vibrations. So, to all light workers, do what we can and spread the love everywhere! !